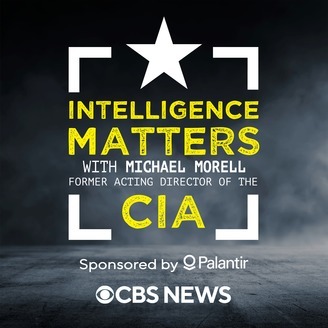 In this week's episode of Intelligence Matters, host Michael Morell interviews Chris Darby, President and CEO of In-Q-Tel (IQT), the strategic investment arm of the C.I.A. and the broader intelligence and national security community. Darby explains the history of IQT, how it identifies and vets the companies it chooses to invest in, and how its priorities have evolved since 9/11. 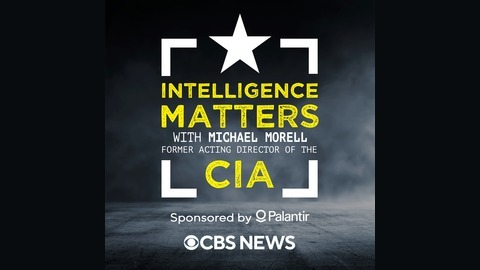 Morell and Darby discuss the top technology challenges facing the intelligence community as well as the intensifying strategic competition with China. Darby explains why imagination and creativity play a central role in keeping the intelligence community agile and the country safe.